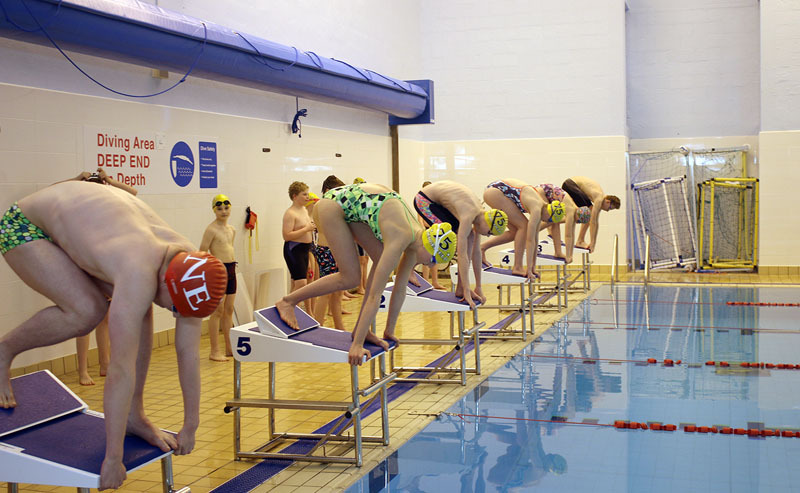 Funding from Great Aycliffe and Middridge Partnership (GAMP) has been used to help Sedgefield 75 Swimming Club purchase new diving blocks. The club were successful in securing £7,629 as part of the Area Budget Project Callout 2018/19. The new blocks have been a much-welcomed addition to the club who were using blocks over 40 years old. Advances in the sport mean that swimmers were no longer able to practice to their full potential using the old blocks. Head coach John Moore said: “The original diving blocks were over 40 years old with flat tops that made the track start used in competition difficult to practice. “The new state-of-the art blocks have adjustable back stops meaning each swimmer can set the blocks to their own requirements. “Final positions are often decided by a fraction of a second meaning a good start is of paramount importance. 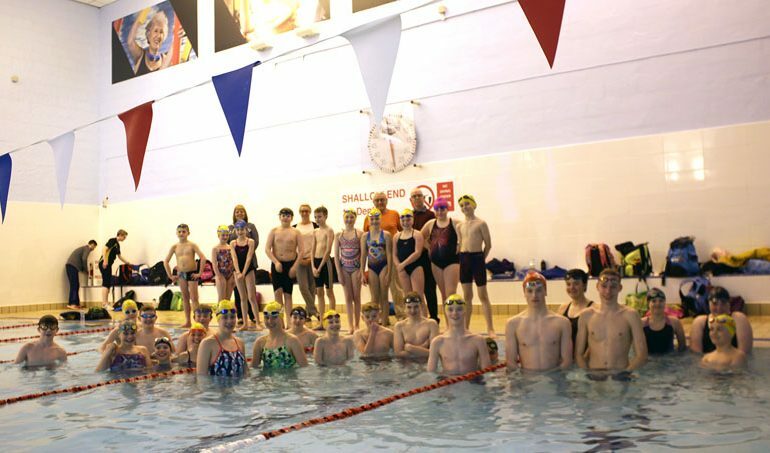 “Despite only having a membership of 60 swimmers we were the only club in Co Durham who had a swimmer representing Great Britain in Europe over the past four years. 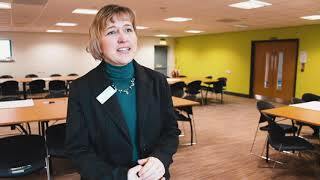 “We are looking to achieve good results at County, Regional and National level in the coming year.